Technology supplied by 3D printing experts Stratasys is assisting a top US university with its research into fighting cancer more effectively. A new clinical study is being conducted at the New York University (NYU) School of Medicine, aimed at advancing diagnosis and treatment of complex kidney and prostate tumours through imaging and 3D printing. 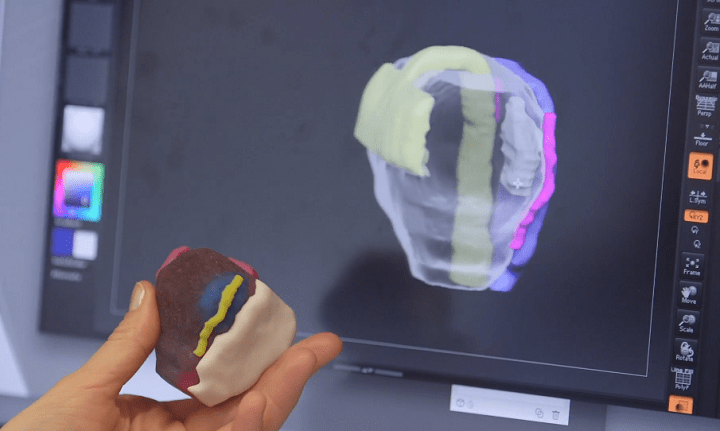 The patient-specific multi-coloured 3D models of organs will be produced on the Stratasys J750 3D printer, with the hope these can increase the accuracy of the plans surgeons put together before operating, making the surgery more precise and therefore more successful. 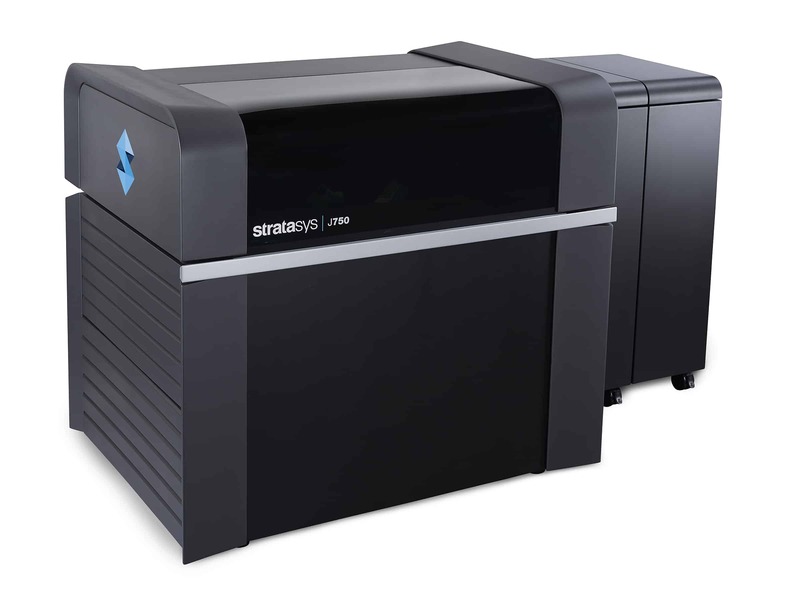 SYS Systems, part of the Carfulan Group and based in Foston, South Derbyshire, is the UK’s platinum partner for Stratasys and deals in the supply and service of the very latest 3D printing innovations, including the J750. The two-year trial at NYU is being led by Nicole Wake, a researcher at the medical school’s Sackler Institute of Graduate Biomedical Sciences, whose team is printing 3D kidney and prostate cancer models for 300 patients. They will then assess whether the models can do a better job than traditional two-dimensional visuals in helping surgeons prepare for operations. William C Huang, a co-author of the study, said: “3D printing holds a lot of potential in assisting with surgical planning and, as surgeons, we are always looking at ways to improve outcomes for our patients. Scott Rader, General Manager of Healthcare Solutions at Stratasys, said: “Surgeons and hospitals continuously search for ways to improve the quality of patient care while also reining in procedural costs. “In case studies and small trials, 3D printed patient-specific models have shown tremendous potential to improve clinical outcomes and cost savings. With its unique ability to produce parts in more than 360,000 colors, textures, gradients and transparencies, the Stratasys J750 can bring designs to life simply, quickly and efficiently. The broad array of characteristics available is allowing researchers to better replicate the look, feel and function of organs, ranging from soft tissue to bone. The study is expected to continue into 2018, with the next phase of the project involving research into patients’ surgical outcomes.